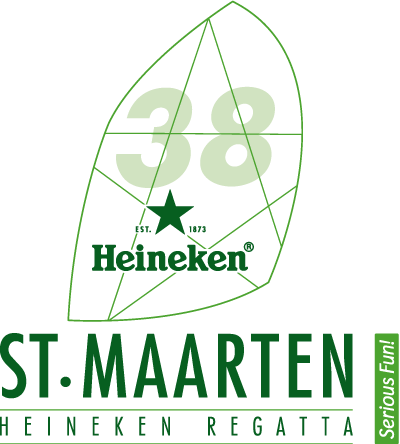 Another year of serious fun and serious racing is on tap for the St. Maarten Heineken Regatta, and the entire island of Saint Martin is working in overdrive to prepare for the event’s 38th edition, scheduled for March 1-4, 2018. In the wake of Hurricane Irma, organizers are encouraging participants to utilize the event’s free concierge service for assistance with everything from travel and on-site logistics to charter options and beyond. "We have been attracting local and international talent to this regatta since 1980 with an epic experience both on and off the water for maxi, monohull and performance multihull classes," - said Regatta Director Michelle van der Werff. "We plan to continue in that spirit to make everyone’s experience next year as seamless as possible when it comes to logistics. The progress of rebuilding following Hurricane Irma has been impressive, and we are confident that the island of Saint Martin will be fully prepared to welcome sailors in March. In the meantime, competitors can visit the regatta website for the most up-to-date news on what hotels, restaurants and marinas are open and taking reservations. We also urge everyone to reach out for any assistance or questions that they may have." 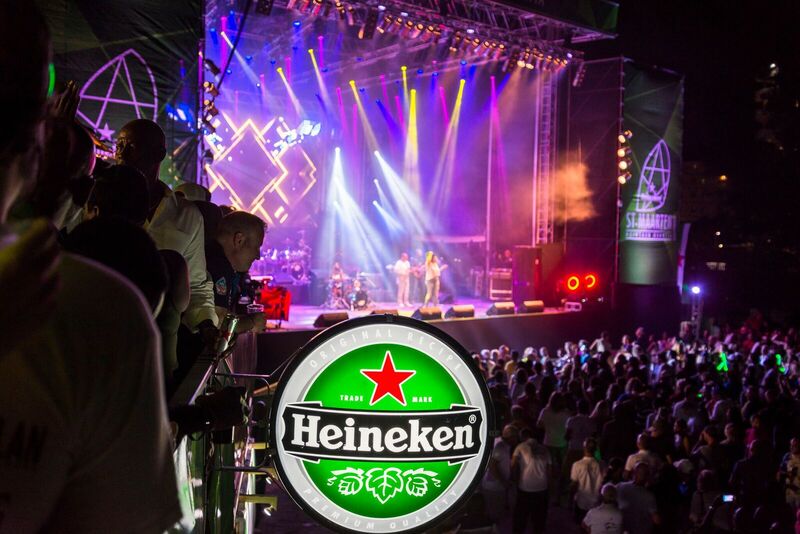 "The Heineken Regatta is one of our largest events of the year on the island," - said May-Ling Chun, general manager of the Commodore Suites, which is within walking distance of the St. Maarten Yacht Club, which serves as regatta host. "And although the regatta may not be exactly the same as it has been in the past, I strongly believe that our island is ready to host again. "All 17 of our hotel’s units are in perfect shape and already booking guests. The hotel is also preparing for an expansion, with more units being added to the second floor, which will also be available in time for the regatta. We are ready and will provide all the services and amenities needed." Chun, who also acted as St. Martin’s Director of Tourism from 2011-2012, added that the regatta will be the first major event to take place since the hurricane. 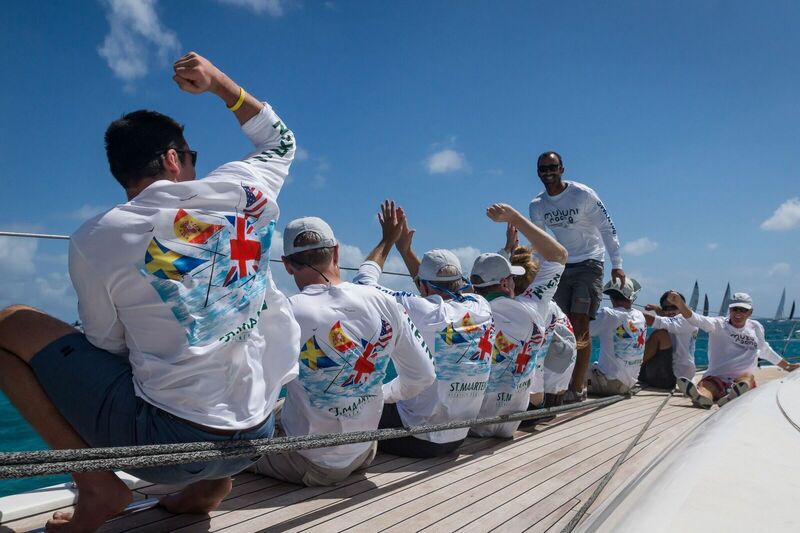 "We have something to work toward and St. Maarten is up to the challenge. It is all about the logistics and what we can offer the visitors." 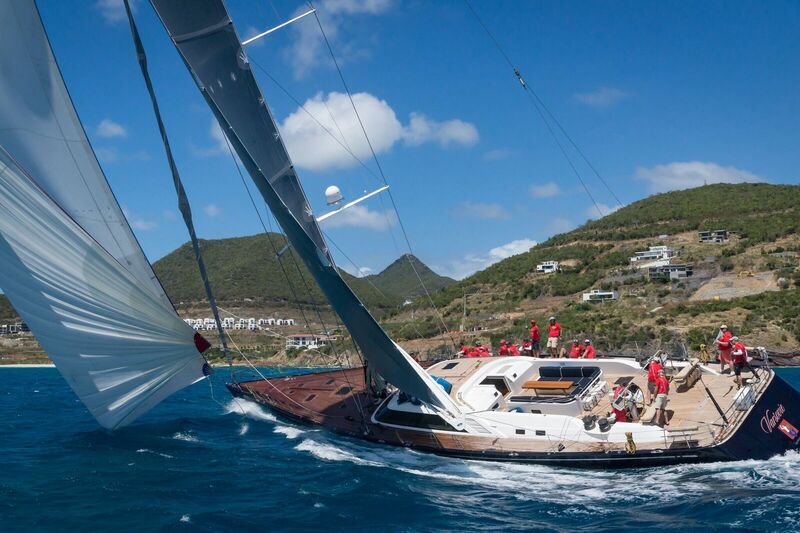 The regatta is well known for its large and competitive charter classes, and charter companies will once again bring their "A" game for the 38th edition, offering an array of different options to accommodate a range of clients. Whether competitors are looking to book a single crew space on a boat or for the full-service "soup-to-nuts" package, regatta organizers can direct sailors to the best fit. 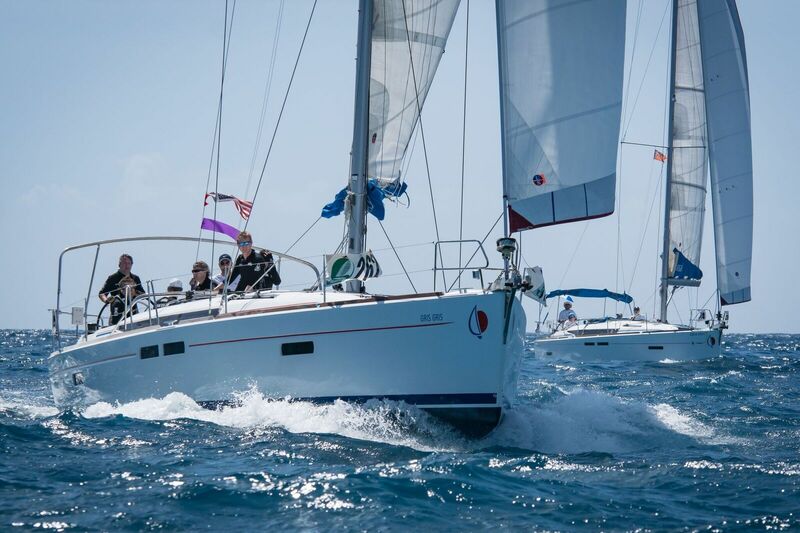 "Performance Yacht Racing fundamentally offers two types of charter," - said the company’s Director Christian, "The first option is more full-service, for the client that wants to race in the regatta and needs a boat and crew. In this instance, we put together the team and take them out to train. Our second option is a whole-boat charter where essentially an existing sailing team or individual wants to race at the regatta, but they don’t want to deal with the logistics and expense of shipping their own boat. 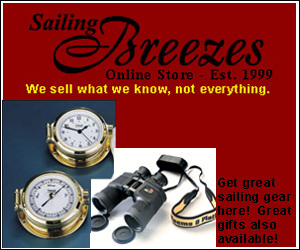 In this instance they charter a boat from us and put together their own crew." 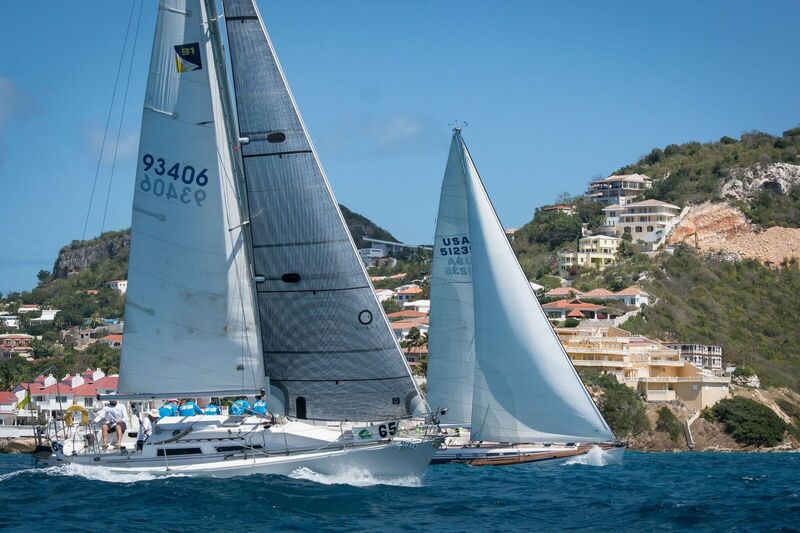 "We have been participating in the St. Maarten Heineken Regatta for 12 years now and are confident that the organizers will put on another great event in March. We will be there supporting it!"